However, my concern is “What happens after the talk? After presenting a successful keynote presentation and seeing delegates leave the room all “Fired up”, the question that I always ask myself afterwards is: will they take anything away from the talk and use it? Based on this I developed a two and a half hour Sales Motivational Keynote and workshop combined. This is aimed at companies who are wanting more than just a keynote address at their sales conferences, sales events and quarterly review meetings. Both the Keynote and Workshop topics can be customised depending on your requirements / conference theme etc. It starts off with a 50 minute Sales Motivational Keynote. This is followed with a 15 to 20 minute break. 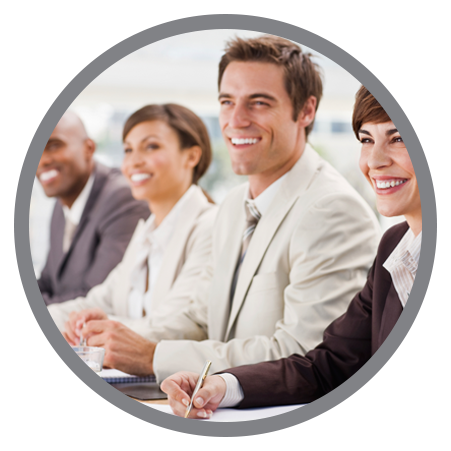 It then continues with an interactive sales workshop ranging from 1 hour up to 3 or 4 hours. The workshop focuses on a specific selling skill and includes a few group activities (to allow for further customization of the material) and role plays (to give the delegates a “feel” for using the material) and gets the delegates actively involved. Delegates are given a hand out covering the key points from the Motivational Keynote as well as a set of notes to use during the workshop. I do not use power point. All of my talks are hands-on and interactive. Click here to view a sales outline motivational workshop example.